Every Jaguar feels like no other vehicle on the road. Moving to all-electric power doesn’t change this. 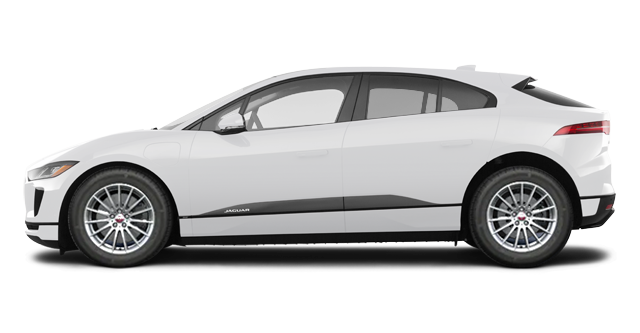 Built from the ground up, the Jaguar I?PACE is a pure Battery Electric Vehicle (BEV). 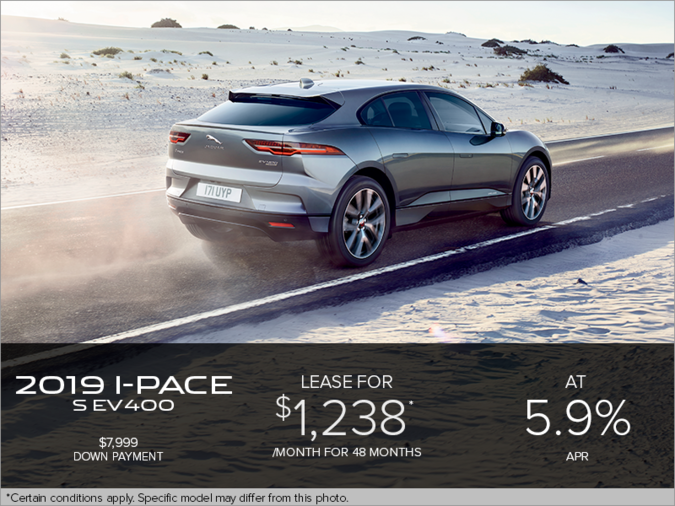 Thrilling to look at and drive, the I?PACE is the smartest Jaguar performance SUV. Interested in the 2020 Jaguar I-Pace S ?